Because it never stops running, your GE refrigerator is the hardest working appliance in your Dallas-Fort Worth area home. The fact that it doesn’t often need repair is really remarkable when you think about the non-stop refrigeration it does. 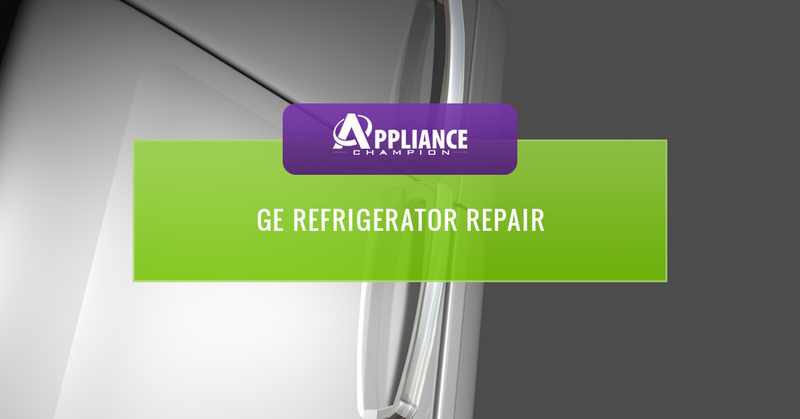 GE refrigerators are built to last many years, but you will have to make repairs along the way. Even though you may think you can handle the repairs yourself, it’s usually best to contact a GE refrigerator repair professional instead. When your refrigerator has a problem, the clock is ticking since it’s full of food and drinks that could spoil in a matter of hours. Sometimes your refrigerator components just need to be cleaned, but other times, a larger issue is present. If you don’t know exactly what you’re looking for, then you’re putting your food at risk of spoiling—a costly mistake! Instead, it always makes sense to reach out to a local GE refrigerator repair professional so you don’t waste a lot of time, money, and food. 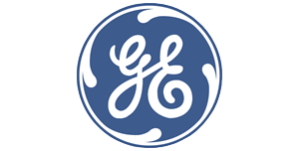 Keeping your GE refrigerator running properly is important to prevent issues from occurring. If you notice your refrigerator operating inefficiently or not at all, give Appliance Champion a call. With our GE refrigerator repair service, we will get your refrigerator up and running in no time. 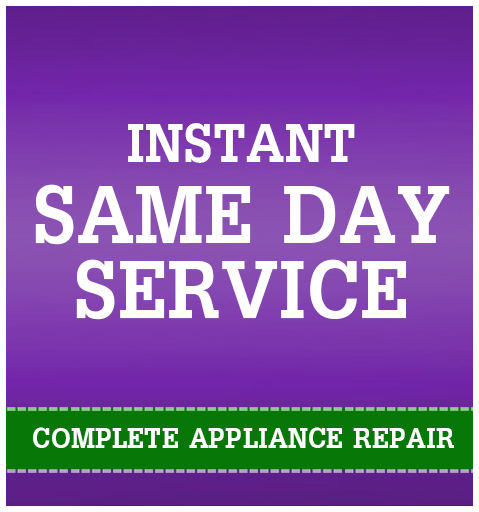 We at Appliance Champion provide GE refrigerator repair service to clients in the Keller, Southlake, Grapevine, Colleyville, Bedford, North Richland Hills, Arlington, and Saginaw area and beyond. We understand that you could choose anyone to service your appliances, but when you choose us you are guaranteed same-day service and emergency service when needed, as well as factory-certified techs who strive to build trust with our clients through transparent communication. Top Rated Local® isn’t just a fancy title; it is something that we do our best to embody every service call. If your GE refrigerator is making odd noises, is leaking, or has quit running altogether, call Appliance Champion now!